The community of the female gender in Aerospace has been growing in the continent with more women getting involved in the industry and contributing greatly to it (one of it is the case of Beza Tesfaye, a young lady from Ethiopia who was appointed as the General Manager of the Ethiopian Space Science Society earlier this year). 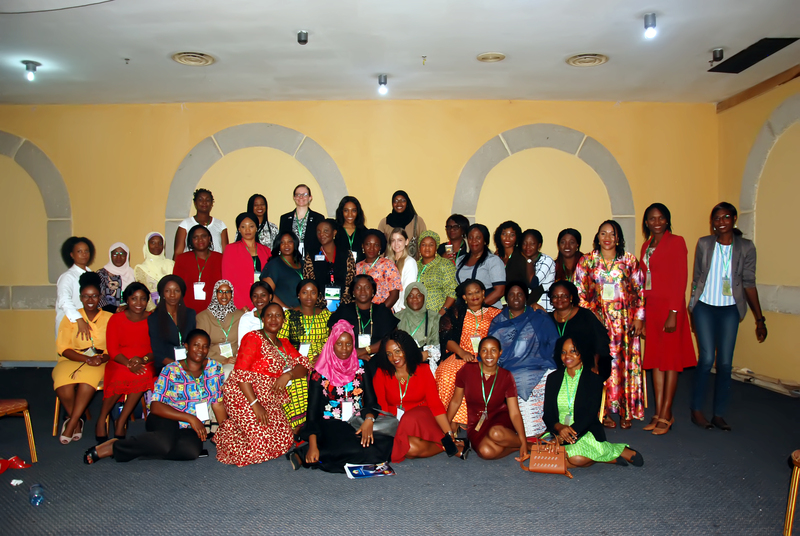 The Women in Aerospace – Africa was established by Eng. Nwanneka Ibekwe and Eng. Iroko Chidinma Joy – the only two women who participated in the design, build and launch of NigeriaSAT-2 and NigeriaSAT-X in 2011. The organization started taking shape during the 2013 African Leadership Conference in Ghana which led to the establishment of national chapters in countries like South Africa, Nigeria, Ethiopia, Botswana, South Sudan, Kenya, Egypt, Ghana, Cameroon etc, which shows significant growth of the organization across Africa. Members from the organization met at the African Leadership Conference on Space Science and Technology for Sustainable development ongoing at Abuja, Nigeria where they discussed on key issues to promote women participation in the Aerospace industry in Africa. With about 50 participants from 10 countries, it indicate significant progress in getting more women involved in the space industry. The goal of the society is to empower the female gender and create more opportunities for them in the African Space Industry. 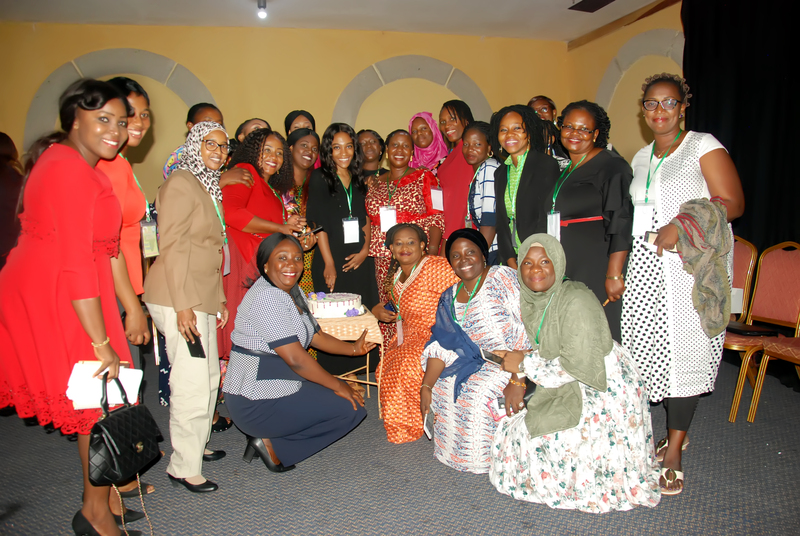 Reports were given by each National coordinator about activities in the respective countries and the gathering ended with plans to organize a Women in Aerospace Africa workshop in 2019 in either Nigeria or South Africa. 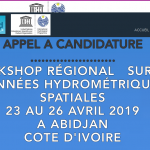 Other discussion at the gathering include WIA-A position in ALC and AU and WIA-A position in the African Space Policy and Strategy. The gathering ended with with the cutting of the birthday cake of one of the participants; Ms. Ruvimbo Samanga from Zimbabwe; a University of Pretoria student who was the coach of the African students who won the Manfred Lachs Space Law Moot World Finals in Bremen, Germany this year.